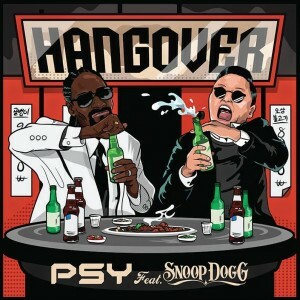 There’s still plenty of interest in South Korean popstar Psy, if the viewing figures for his latest video are anything to go by. Though the clip only premiered on Sunday, it’s already notched up almost 17 million views. 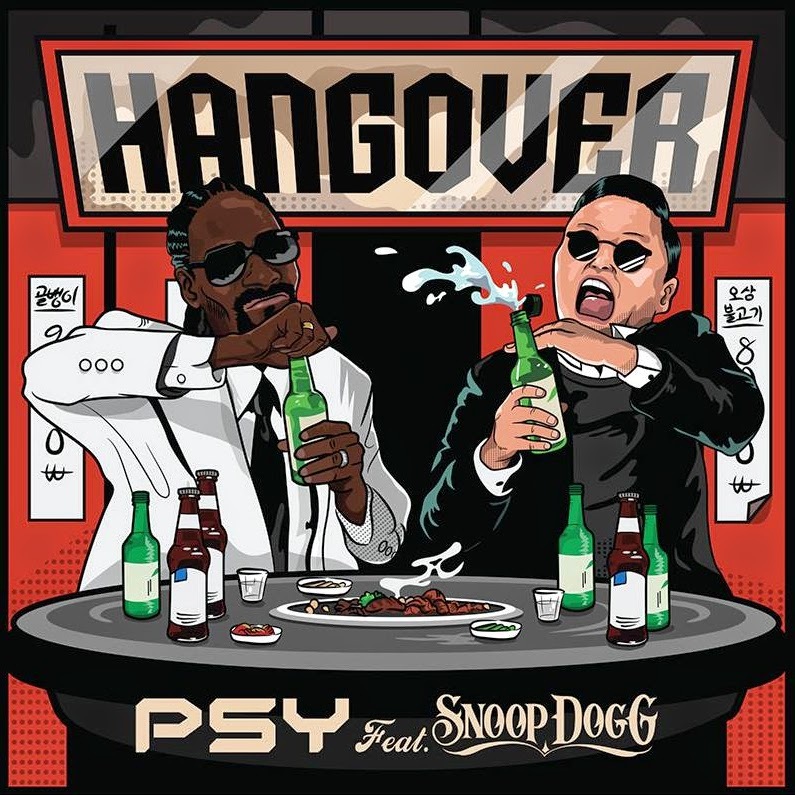 As the title would suggest, it all deals with Psy’s waking up after a long night of drinking with his new bud Snoop (probably not the first time the words ‘bud’ and ‘Snoop’ have been used in the same sentence) and sets about easing himself into his day. He does this by consuming more alcohol, popping off for a swim, dropping an energy drink and heading for a game of pool. Despite the obvious buckets of cash that have been splashed on the official clip (which runs at a little over five minutes), there’s nary a single skerrick of a tune to speak of. Yes, it’s notching up the views in the millions, but to be brutally honest, it’s utter dross. Yes, this is one ‘Hangover’ that is best avoided.